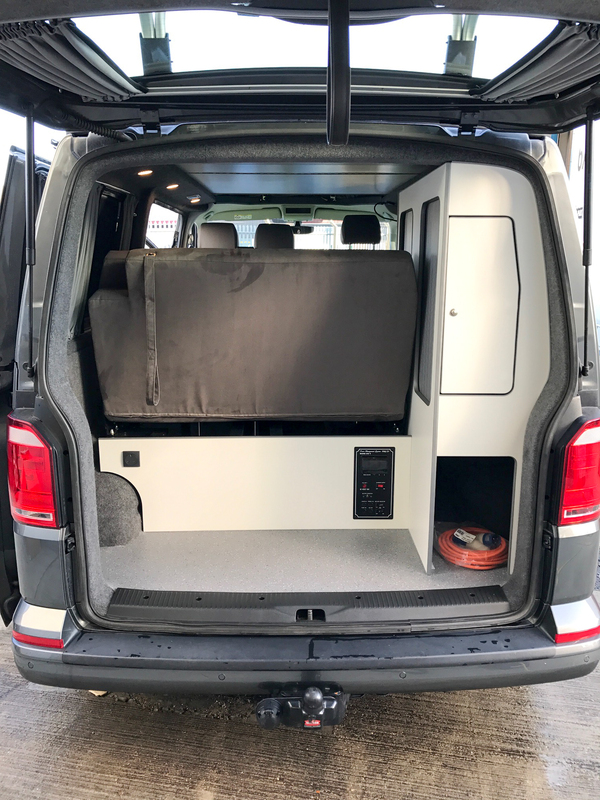 It’s been a busy Easter for the team here at Revampavan, amongst all the vans out the door was one of our latest conversions. 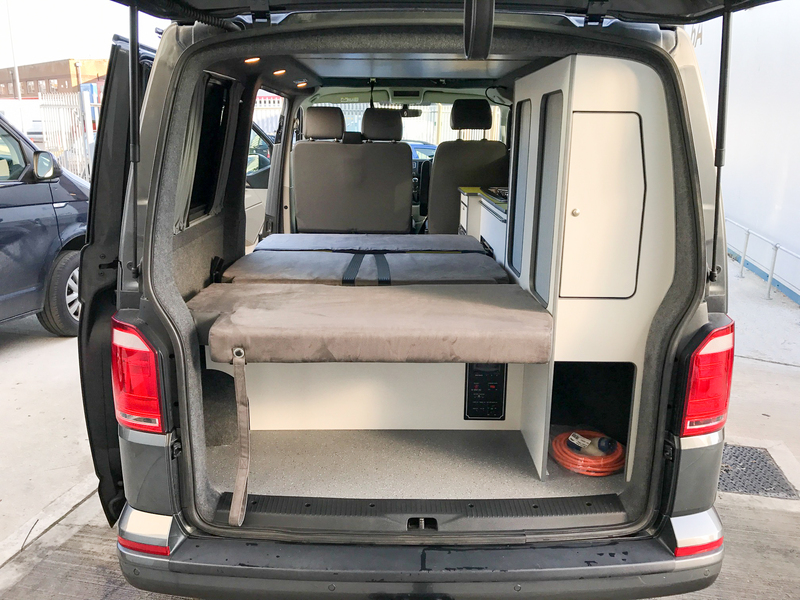 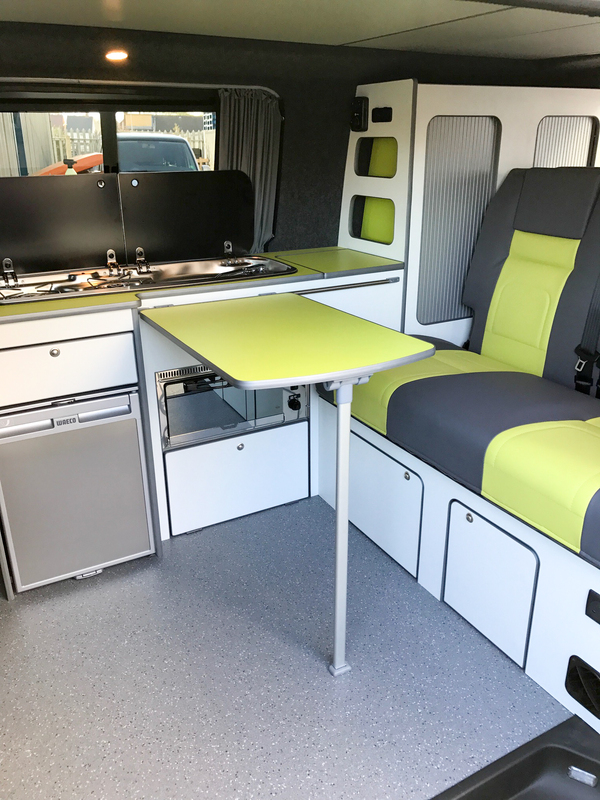 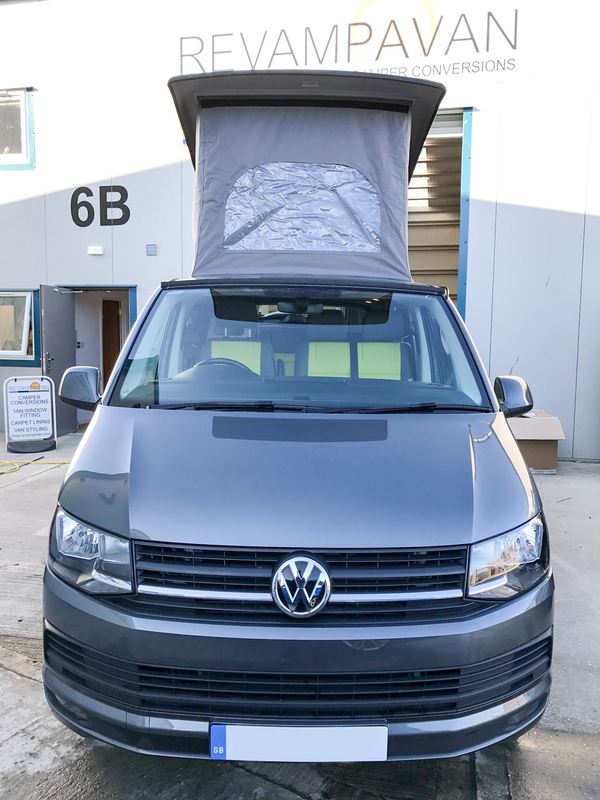 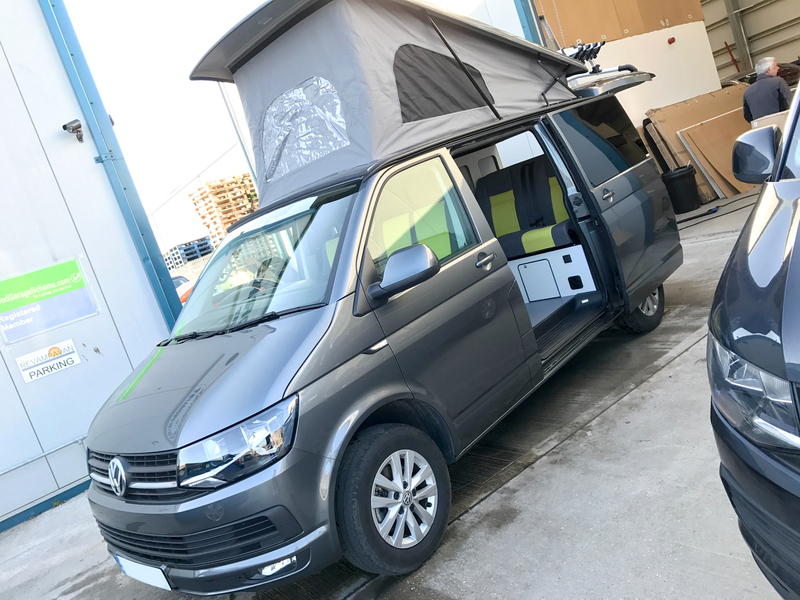 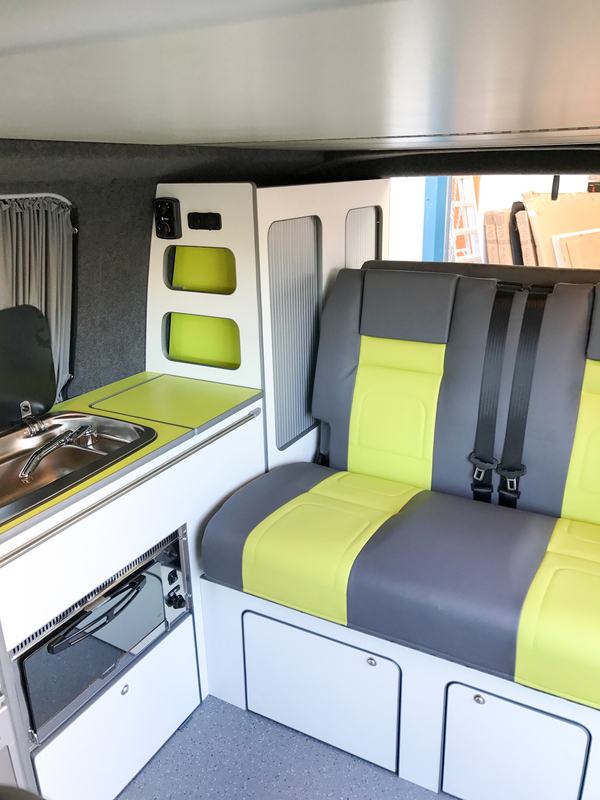 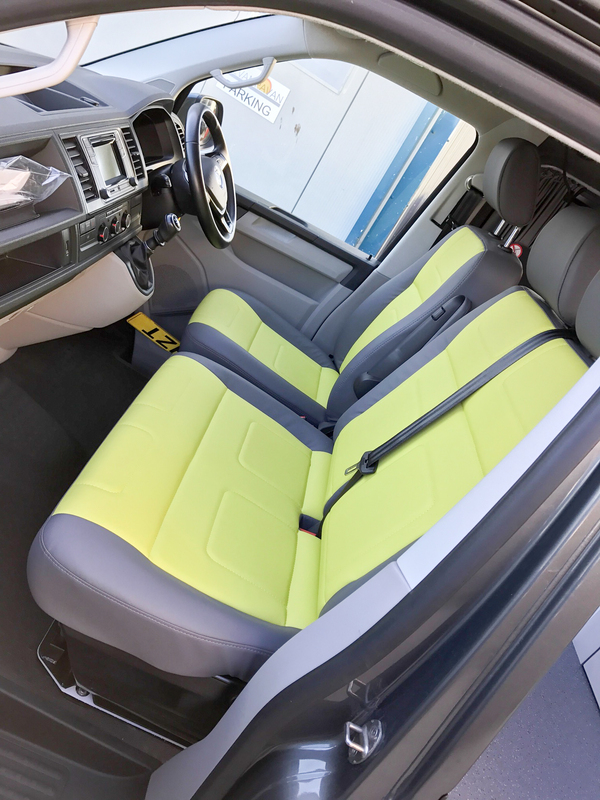 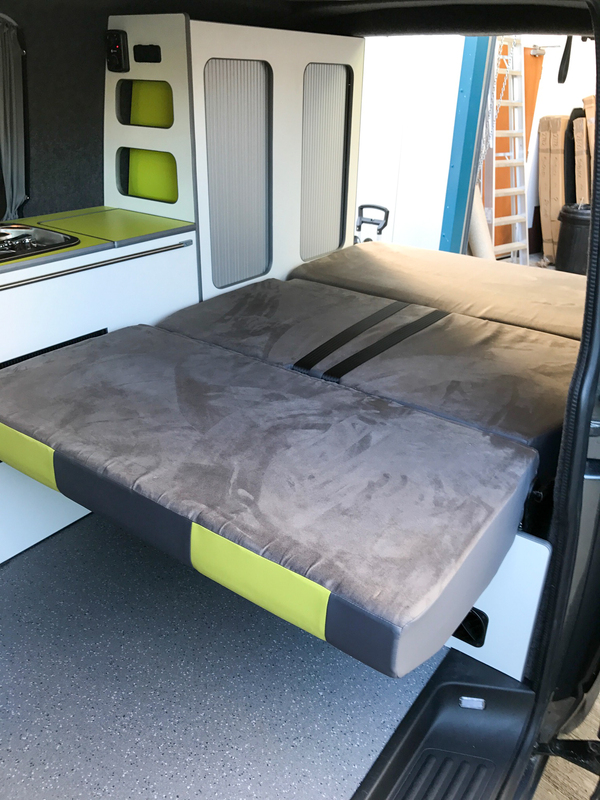 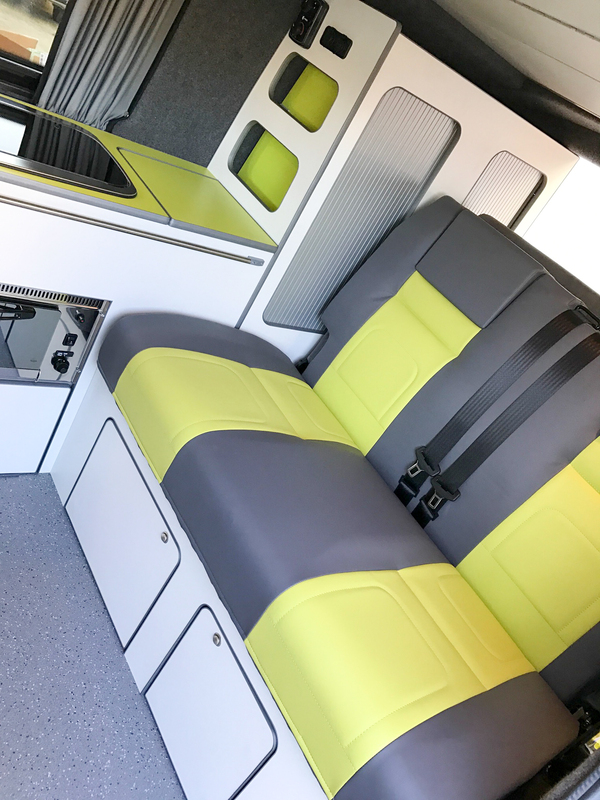 We sourced a T6 Panel Van and took on the full conversion, including the re-upholstering of the front VW campervan seats to match their RIB seat. 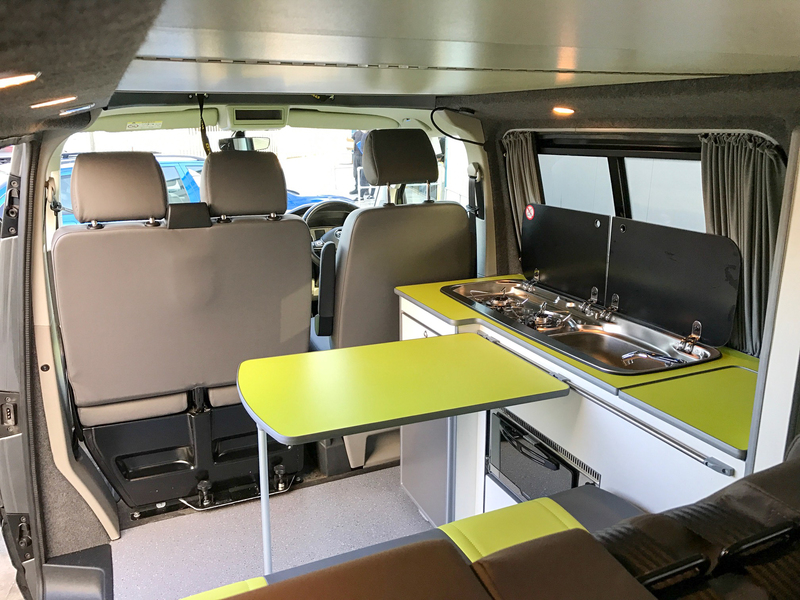 See below for more photos and an overview of the work carried out. 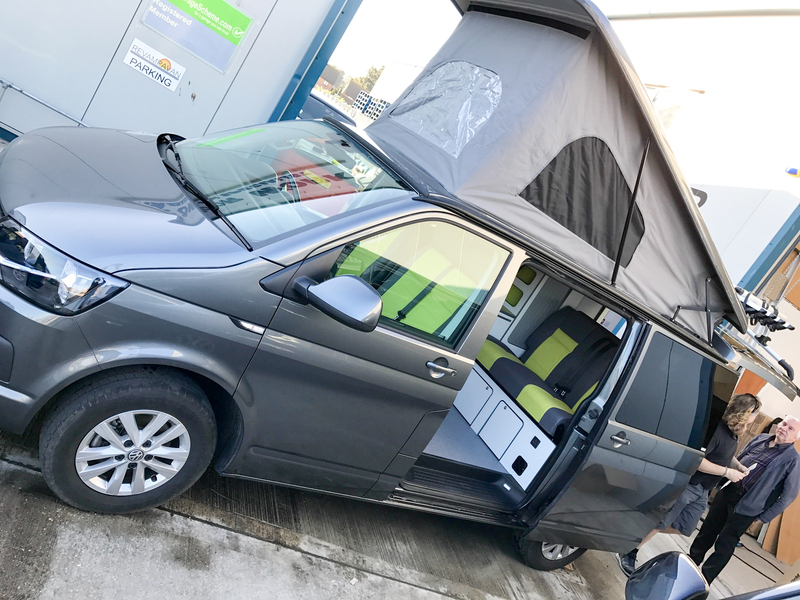 We wish Mark and his family all the best on their future adventures!